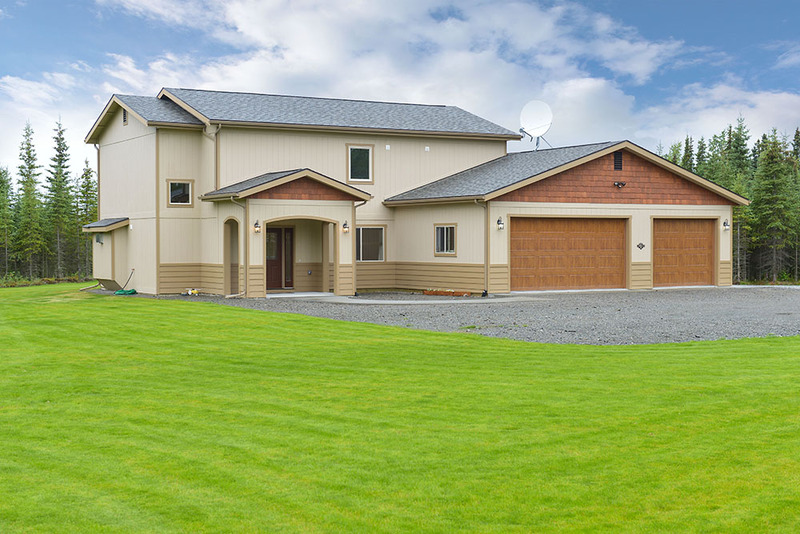 According to the National Association of Realtors, 95 percent of home buyers use the internet to look for property; 68 percent are doing so on their phones. Photos are the first showing, and they must be excellent. 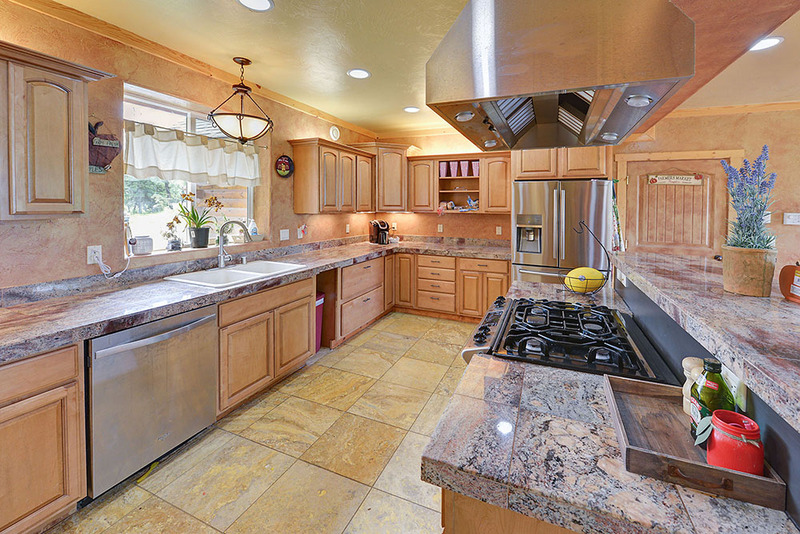 Mark Pierson Real Estate Photography will provide beautiful images, enticing your customers to view your property. 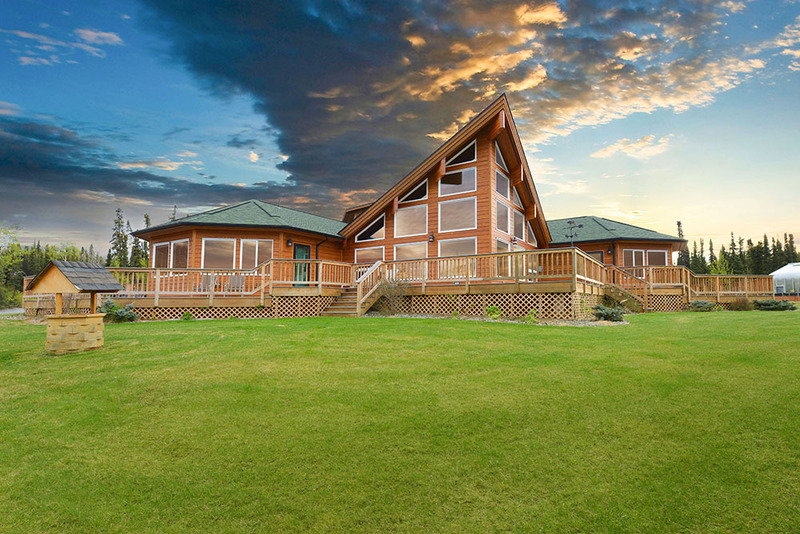 Professional images help drive traffic to your property. 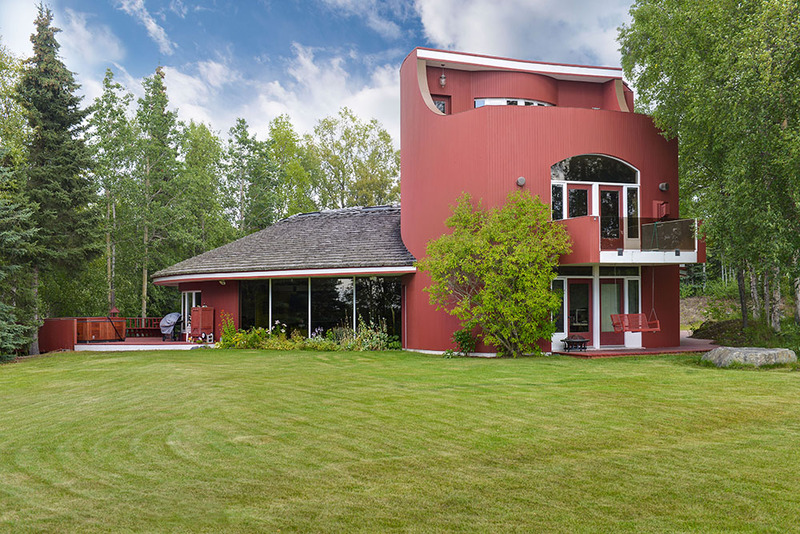 An expert photographer can make the homes you represent look appealing to buyers and, ultimately, improve lead generation efforts. We use high end equipment and professional lighting. 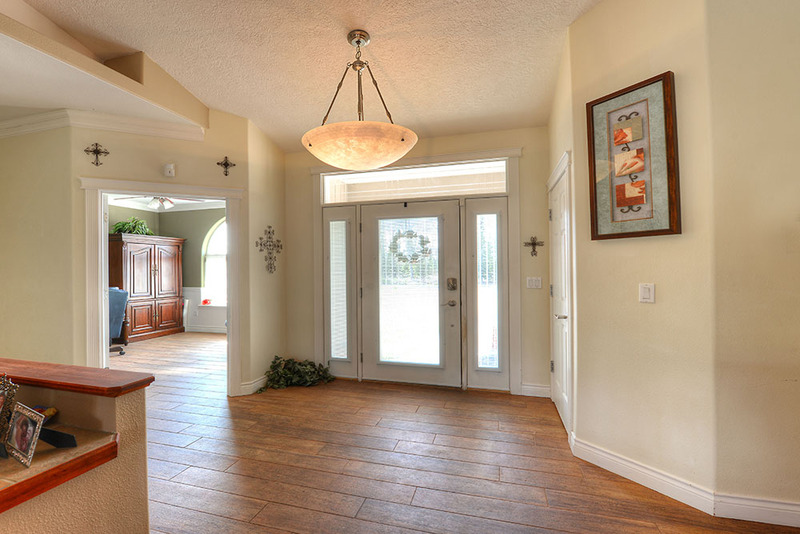 After the shoot, we take care to adjust and edit your listing photos to make them look bright, sharp and attractive. 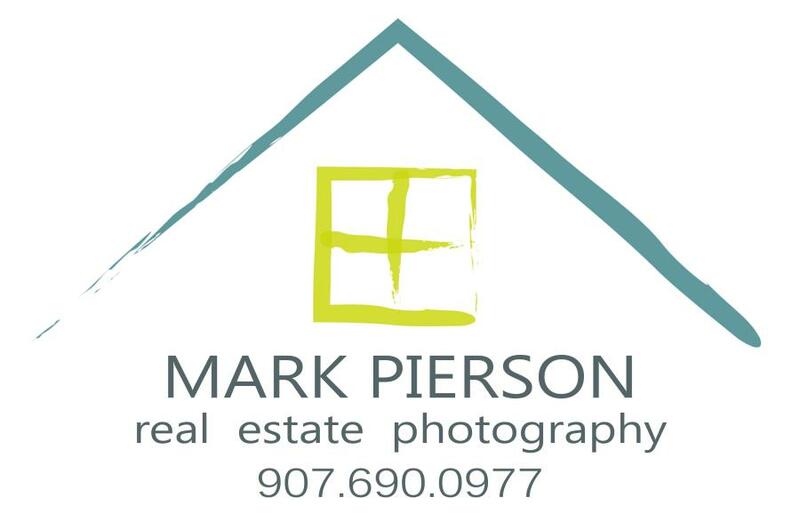 Mark Pierson Real Estate Photography offers competive pricing, licencing and professional post production. 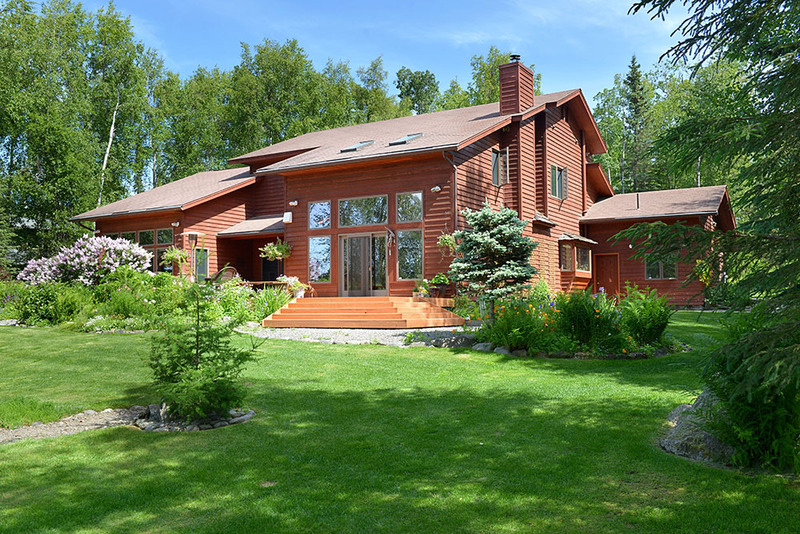 Call today so we can get your property sold!